Enjoy the fantastic features available in the GT’s base trim. Including blind spot detection with rear cross traffic alert and lane change assist, leather-wrapped steering wheel and shift knob and a power driver seat with heath front seats. The GT Sport kicks it up a notch with the wireless charging pad, ventilated seats, 8’’ navigation system, panoramic sunroof, Forward collision warning, lane keep assist and driver attention alert. Finally, have the Elantra you want with the space you need. 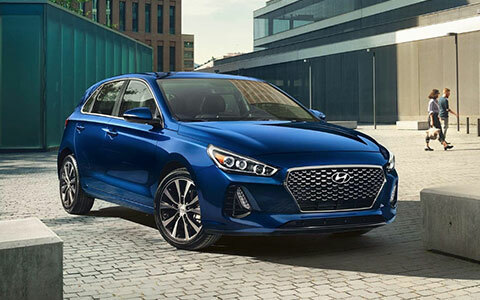 The new 2019 Hyundai Elantra GT is a spacious hatchback, but with the same features that made you fall in love with the sedan in the first place. The Elantra GT’s 60/40 split seatback will configure nicely to fit all your family, friends or cargo. Here at Premier Hyundai of Tracy, we stock the new Hyundai Elantra in the two available trims. You can view this impressive hatchback, or any of our other Hyundai vehicle, on our website right now. 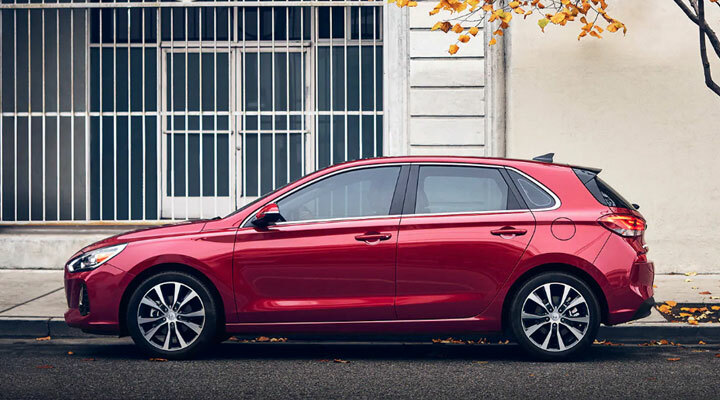 When you drive around the greater Livermore, CA area in the new 2019 Hyundai Elantra GT, make sure you take notice of the spacious interior available to you. Space is no longer an issue with the new GT hatchback. Plus, take advantage of the exciting technological features available to you — technical features such as the standard Apple CarPlayⓇ and the 8’’ touchscreen with a rearview camera. You can upgrade to these features when you shop with us at Premier Hyundai of Tracy. Apply the value of your current vehicle by using our online Trade-in Calculator. 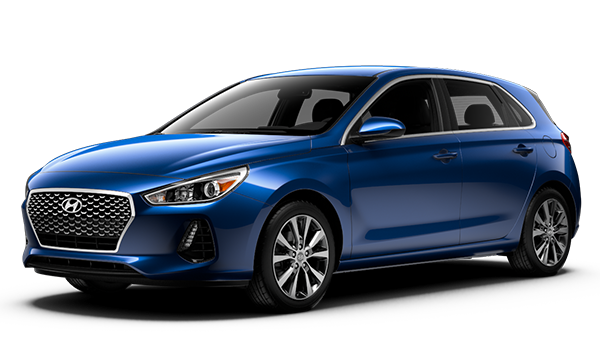 The new 2019 Hyundai Elantra GT has a fresh, versatile look that only improves upon the original Elantra model. From the available 18’’ allow wheels to the impressive looking LED daytime running lights the new Elantra GT has a sharp eye for detail. Keep your vehicle looking its best with the available blind spot detector and rear cross traffic alert. Experience all the new 2019 Elantra GT has to offer by contacting our Premier Hyundai of Tracy dealership for a test drive today!